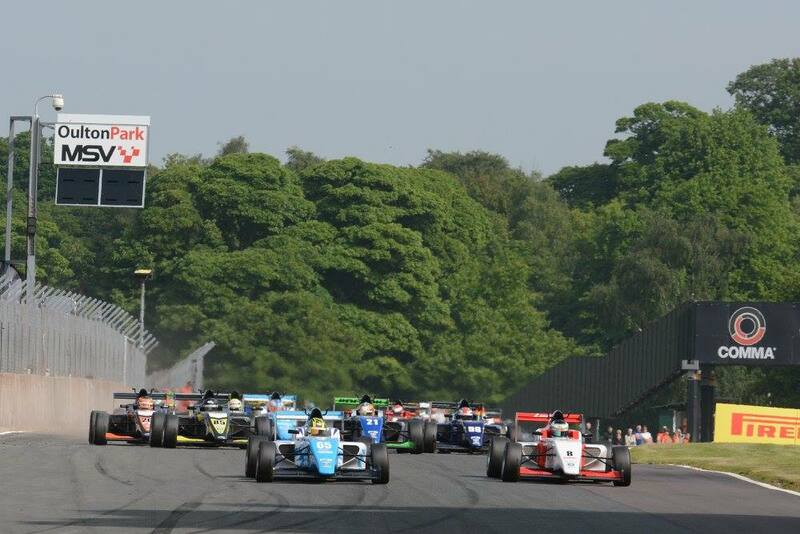 A win for Toby Sowery in BRDC British F3 was the highlight of a tough weekend of F3 and British GT for Lanan Racing at Oulton Park. Sowery's win, his second of the season, was handed to him after a post-race penalty for the winner on the road, who had collided with Sowery when battling for the lead. The victory was sandwiched by two seventh-placed finishes, leaving Sowery fourth in the standings. Akhil Rabindra, Sowery's F3 team-mate, scored two 16ths and a 17th. 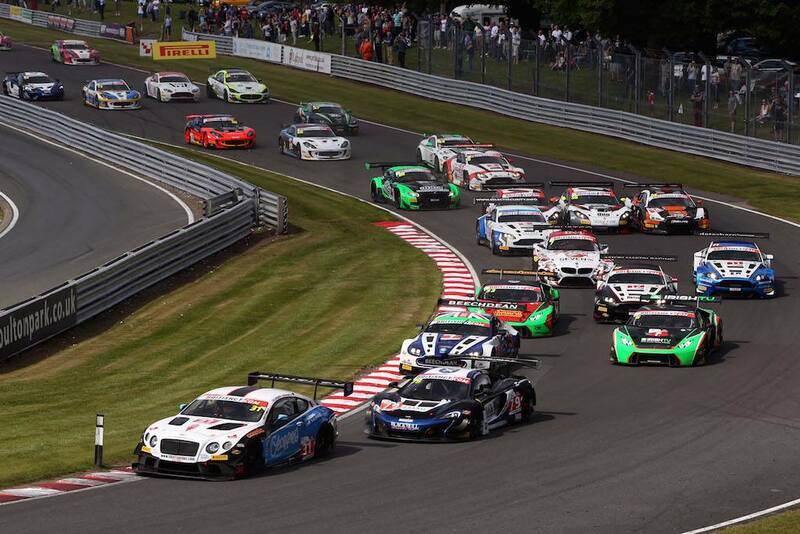 British GT raced twice at Oulton Park, with a pair of one-hour sprints instead of the usual two-hour endurance race. The weekend began well, as Reed claimed third in qualifying having been briefly on provisional pole. In Pro qualifying Foster secured 12th. Contact removed the Ginetta from contention after just seven laps, the first after a brief early safety car. Extensive rebuild work was needed before race two, which was completed just in time to enter the race before being penalised. The pair kept out of trouble to claim 10th in class. Reed and Foster head to the Silverstone 500 on June 11-12 lying fifth in the Silver Cup. Siverstone will also host rounds 13, 14 and 15 on the same weekend.